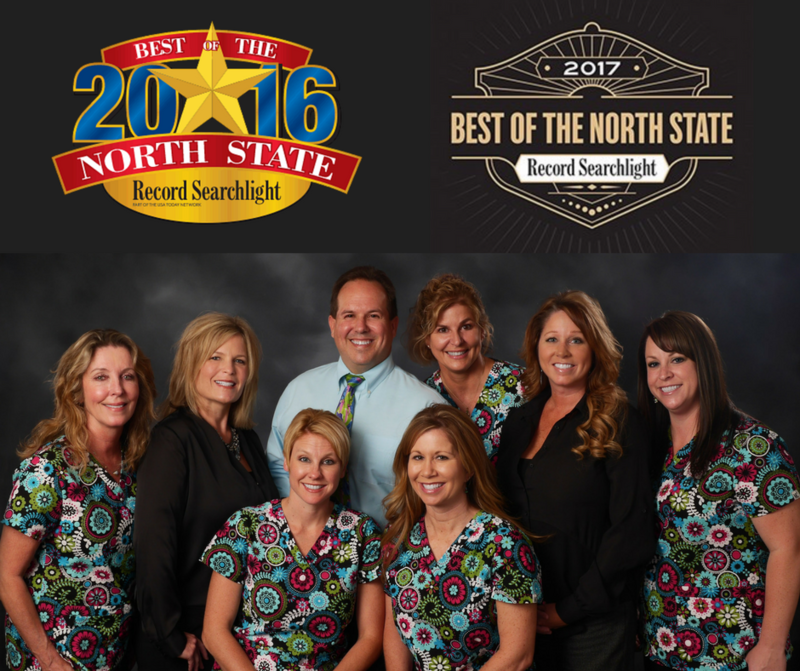 Help us be selected as "Best Dentist in the North State" for the second year in a row! Click HERE to vote! It only takes a minute! -Scroll down to the category "Dentist"
-Offices are listed in alphabetical order. We are in the R's, as "Ron Zufall DDS"
-Click on our office and that's it!